Traditionally, I have never been a fan of ketchup. However, this was probably biased by my dislike to processed foods. I must admit that having this healthy, Paleo, homemade ketchup around was a great companion to some barbeque dishes this summer. 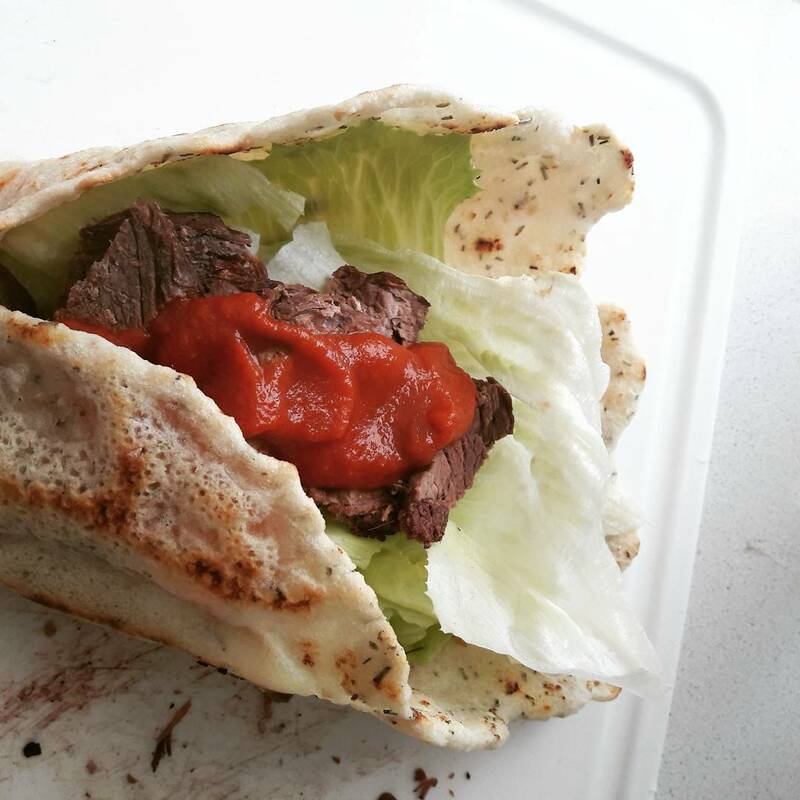 We did not only use it to accompany barbeque dishes but I also find it convenient to serve in a gluten free wrap with some leftover roast beef. Well, I guess, unlike me, ketchup users will already have their use for this ketchup. Place all the ingredients in a sauce pan, bring to a boil and then simmer for around 30 minutes. Store in an airtight container in refrigerator for up to one month. Always use a clean teaspoon to have your serving. Otherwise, the contents are likely to rot or grow mould.